Spread the word about the importance of youth mental health by building an event in your community. 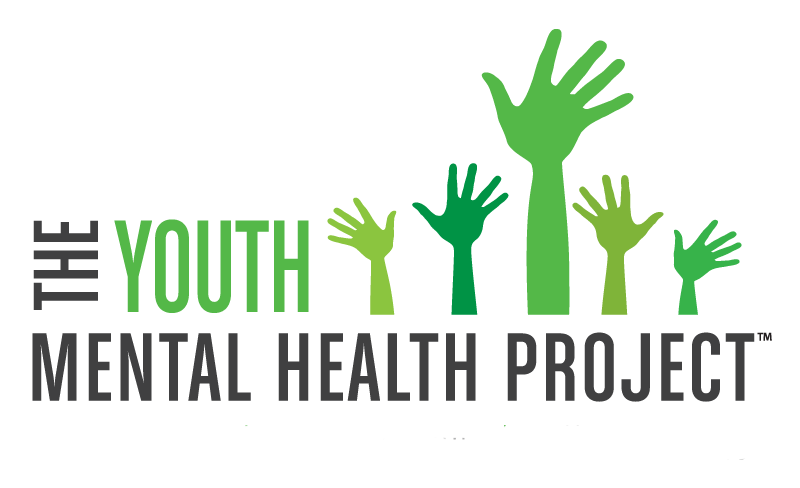 Below are several documents that help formulate partnerships with the Youth Mental Health Project and will help you create more conversation about youth mental health. For any questions regarding our printed documents above, don’t hesitate to contact us!